– Transfers, lineups and numbers updated – Attention that, the transfers are not all made, we just use players that are already in the game. More to come after the Live Update be decrypted. – Unlocked 10 balls & added 8 new balls, including: Ordem3 EPL, Ordem3 Serie A, Ordem3 LFP, Pro Ligue 1 OMB, Ordem2 CBF 2015, Torfabrik, etc. 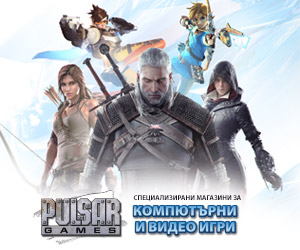 – Patch compatible with the Greek and Russian languages.